Sometimes it’s more than just a tree… | Nova Scotia Business Inc. The connection dates back to 1917, with what was then the largest man-made explosion the world had seen, the Halifax Explosion. 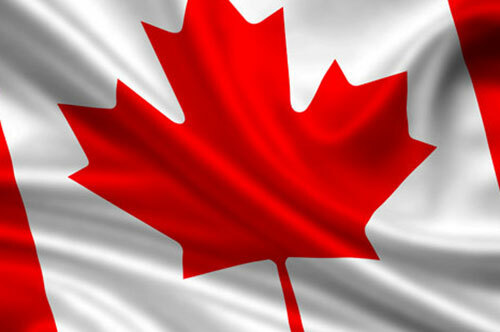 Within hours, the community of Boston came to Nova Scotia’s aid. Nova Scotia and New England share a mutually beneficial relationship based on extensive economic, cultural and historic ties. Last year, Nova Scotia exported $1.262 billion to New England, and New England shipped $350 million to our province. Nova Scotia products have an excellent reputation with American consumers. 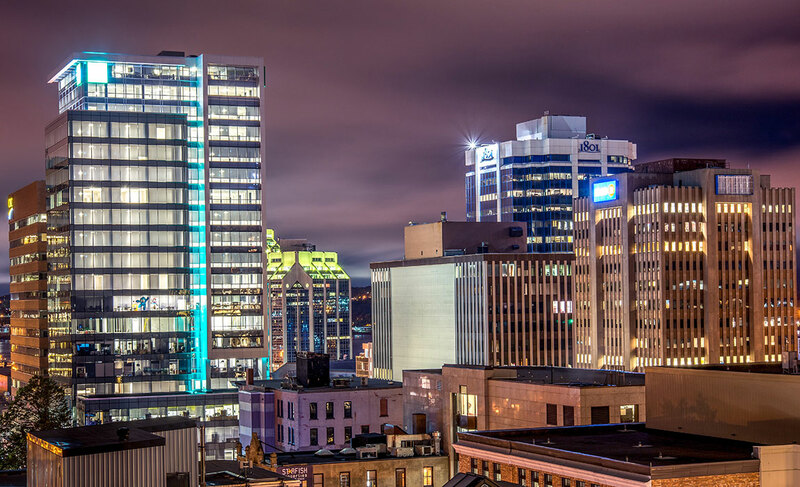 At Nova Scotia Business Inc. (NSBI), we work with growing businesses to bring them into markets like New England, to explore opportunities, find new customers, and attract investment. We do this by providing one-on-one support. 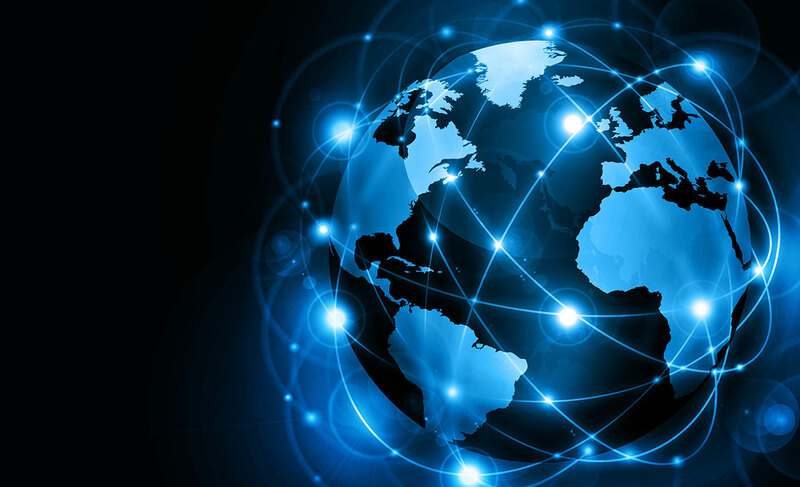 When a local company applies to be part of a trade mission we work with them to gather business intelligence on the market they are about to enter, and may engage external matchmaking services to connect them to potential customers, suppliers, partners or investors. During the week of the tree lighting ceremony, NSBI is with three delegations of Nova Scotia companies, including ocean technology and Information and Communications Technology (ICT), in New England’s gateway – the city of Boston. These companies are taking part in business-to-business meetings where they have the opportunity to introduce a new product or service, learn more about accessing their market, assess competition, and identify new innovations and technology to improve their product or production process. 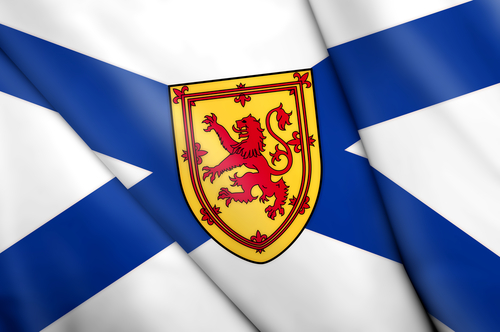 Learn more about Nova Scotia Business Inc. trade missions.